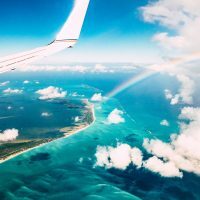 The 2017 hurricane season brought complete devastation to many parts of the Caribbean and U.S. Gulf Coast, with the tourism industry dramatically impacted by Hurricanes Harvey, Irma and Maria. Many resorts had no choice but to close their doors and turn employees and guests away… temporarily. Resorts, big and small, immediately got to work—some working against big odds—to get their guests back. As much as it was about infusing the economy once again, having visitors return as quickly as possible was also about welcoming families back to the resorts—and the people—they called home. Several resorts were able to open their doors to extended vacation families in about a year. 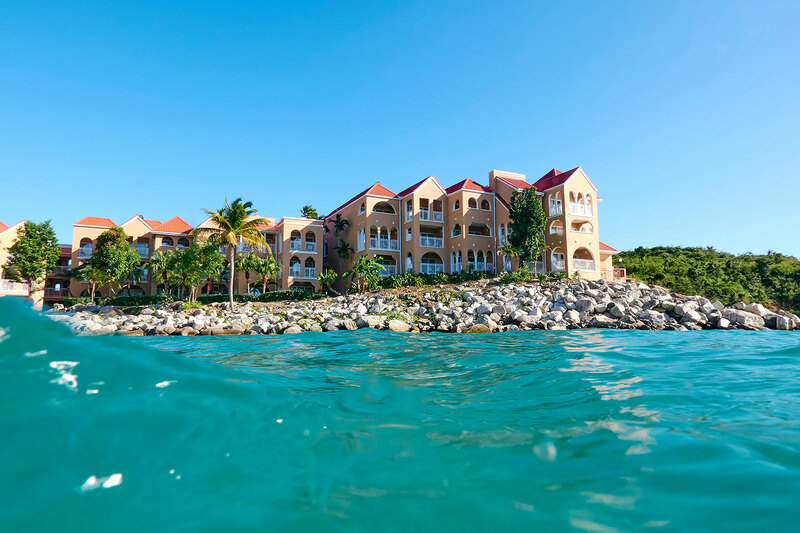 These are a few of the resorts that have done extensive renovations, repairs and upgrades and are back and better than ever—happily waiting to welcome your family. The Wyndham Grand Rio Mar in Puerto Rico was severely hit by Hurricane Maria in September 2017. But a team of resilient, passionate employees is the reason the resort was able to quickly reopen its doors in March 2018. The resort welcomed hurricane relief workers to stay at the resort while repairs were in the works. No hotel employees were laid off and they were all guaranteed two month’s pay, no matter what. The hotel understood that employees may need to take time away from work to fix their own homes or be with their own families, but assured the employees they would still be paid. But that didn’t matter, because most, if not all, of the hotel’s employees arrived at work each day to quickly restore the Grand Rio Mar to its grandeur. The resort continues its Puerto Rico hurricane relief effort daily by raising funds and donating to the El Yunque Rainforest Restoration Fund. Multimillion-dollar renovations have been made to the resort, including the lobby lounge and guestrooms. New culinary experiences have been added throughout the 500-acre property, as well. 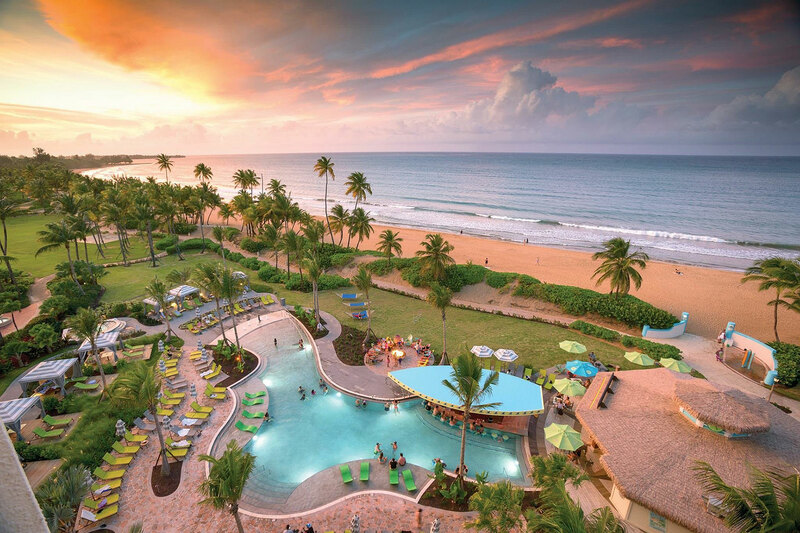 Families can relax and swim at the multiple onsite pools (including one with a waterslide), feed the resident iguanas, play on the beach, and more. Hawks Cay had just completed a renovation before Hurricane Irma struck in September 2017. The resort didn’t see much structural damage, but because no one could return to the Florida Keys for several days following the storm, moisture made its way into the walls. The resort was closed to guests for a year while just about every inch was restored. The 177 guestrooms and lobby saw a complete overhaul, along with the resort’s restaurants and pool areas. The resort reopened in August 2018, less than a year after the hurricane hit. Hawks Cay’s most important residents, the dolphins, also returned to the resort unharmed (they were safely evacuated with their trainers before the hurricane). Dolphin Connection, the resort’s onsite dolphin experience, allows visitors to watch the mammals be trained or get up close and personal with them in the water. Parrot Key Hotel and Villas saw a similar moisture issue following Hurricane Irma. While there was no major physical property damage to the resort, getting back to Key West after the hurricane was impossible for days, and that evil moisture set in. The resort promised its employees pay for at least a month and health benefits while renovations and repairs took place, in hopes the employees would return when the resort was ready to reopen. 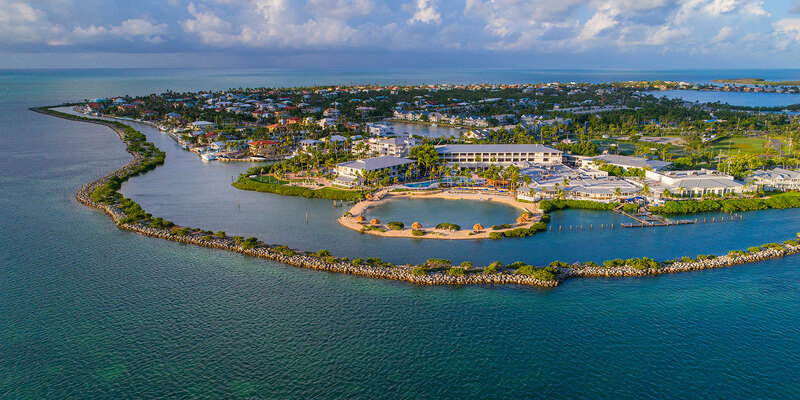 Parrot Key reopened in November 2018 and most employees returned as well. All of the guestrooms and suites have been completely renovated, palm trees and landscaping are in full bloom and highlighted by pretty art works throughout the gardens, and the hotel’s new onsite restaurant, The Grove, offers all-day dining for families. 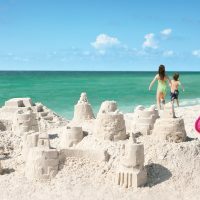 Shuttle service to downtown Key West makes this resort very convenient for family vacations, too. The island of St. Maarten/St. Martin and its stunning beach resorts saw extensive damage during Hurricane Irma in September 2017. But Divi Little Bay Beach Resort vowed to come back better than ever, and they did it in less than a year’s time, reopening in May 2018. All of the guestrooms have been renovated from top to bottom, the restaurants are new and improved, and the pools, beach and water sports areas have been updated as well. The resort’s dock area has also been restored, allowing guests to take a boat tour from the resort. Want to visit? Opt for the all-inclusive package to get the full experience. The Tarpon Inn, located along Texas’ Gulf Coast in Port Aransas, is a more than 130-year-old hotel, and fears of losing its history during Hurricane Harvey in August 2017 were real. The inn, listed on the National Register of Historic Places, earned its name from the hundreds of fish scales that line the lobby. The scales are signed and dated by fishermen who caught tarpon as far back as the 1800s. Former U.S. President Franklin D. Roosevelt, who vacationed and fished in Port Aransas, even has a scale featured. These fragile scales are attached to the lobby’s walls, covering every inch, so protecting them during the storm was nearly impossible. Thankfully, the lobby, tarpon scales and much of the hotel were spared from extensive damage. It was the restaurant, Roosevelt’s at the Tarpon Inn, that took the heaviest hit. The storied hotel reopened in the summer of 2018 and the restaurant opened a few months after that. Be sure to make a reservation! Families will love being a short walk away from the beach when staying at the inn. The guestrooms are still simple and rustic following the hurricane and families will love relaxing on the wooden rocking chairs along the hotel’s long front porch.